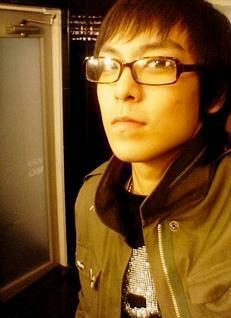 topo, início selca #8. . Wallpaper and background images in the Choi Seung Hyun club. This Choi Seung Hyun photo contains retrato, headshot, close up, and closeup. There might also be outerwear, overclothes, vestuário exterior, roupas normais, and blusa.